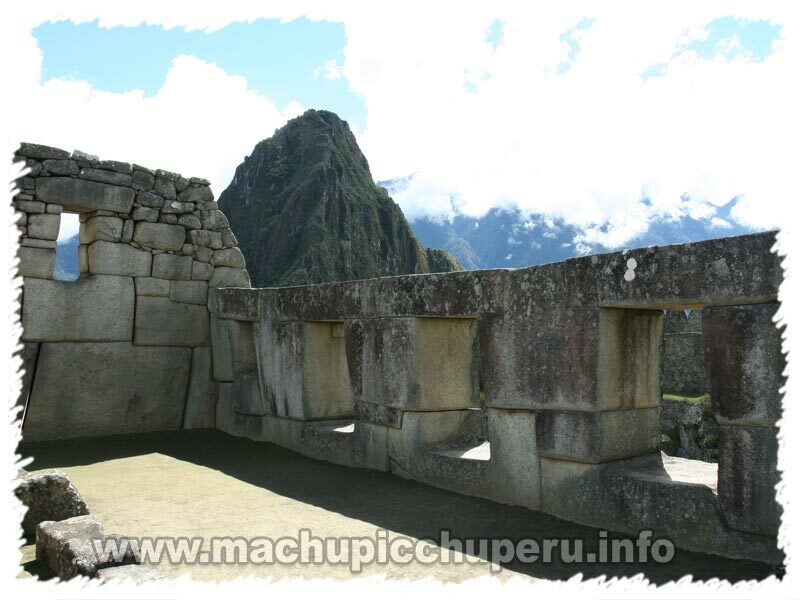 Now we come to the royal sector where Pachacuteq may have stayed alongside other members of the nobility. 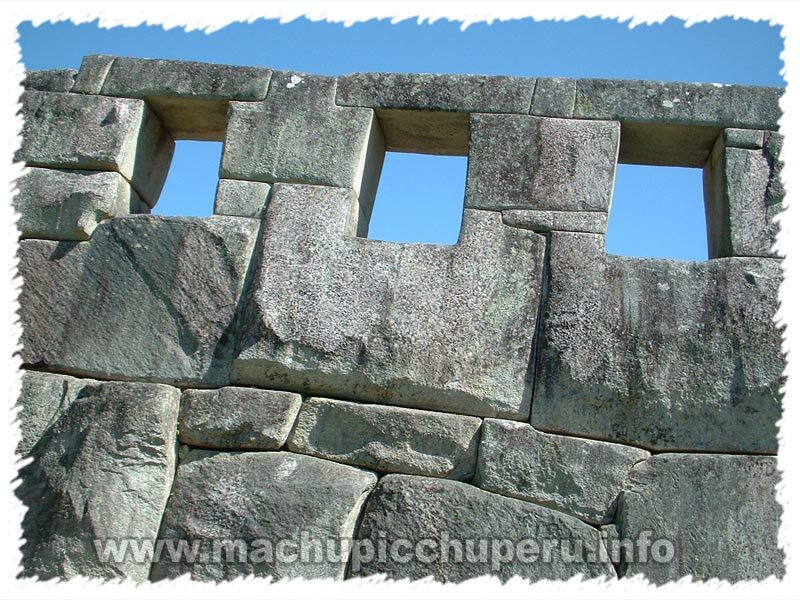 The buildings in this district are particularly large with massive rock lintels weighing as much as three tons, characteristic of imperial Inca architecture. 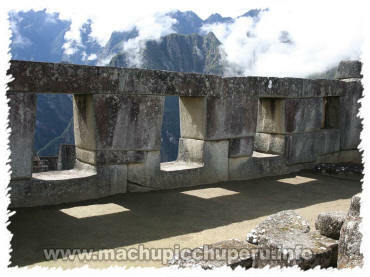 The Temple of Three Windows, together with the Principal Temple and the Intihuatana, make up what Bingham called the Sacred Plaza. 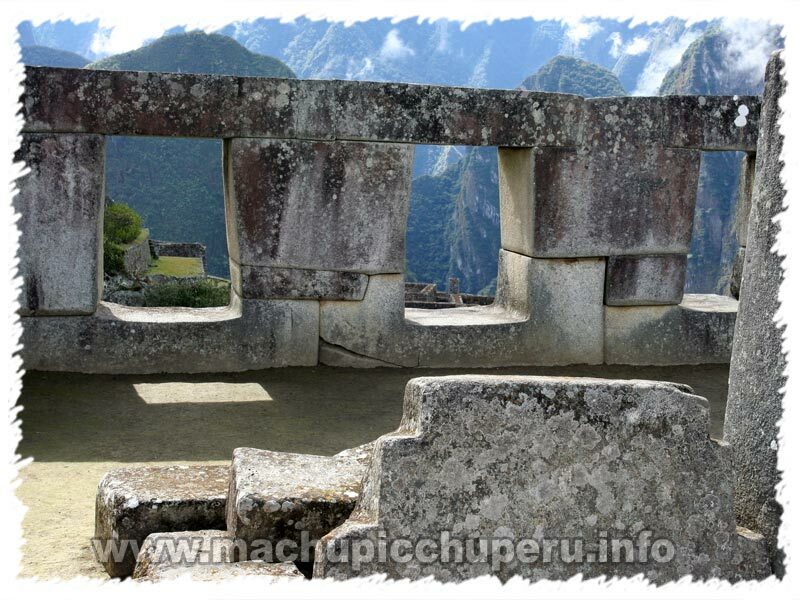 He believed that the three windows framing the distant mountains - previously five in total - represented the three mythological caves from which the Ayar brothers, children of the sun, stepped into the world. 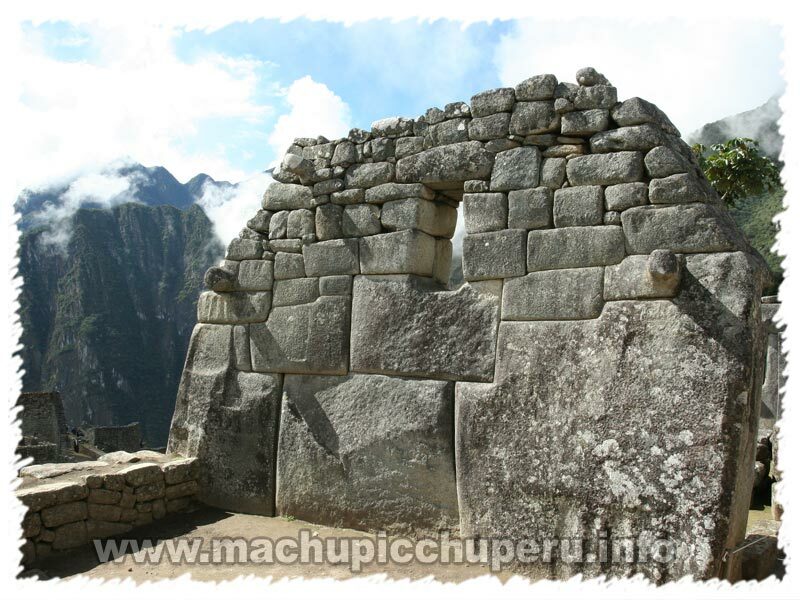 Shards of smashed pottery were found beneath the temple perhaps indicating that pots would have been ritually broken here.